Andesite Stone Tiles Indonesia is one greatest stone from Indonesia. 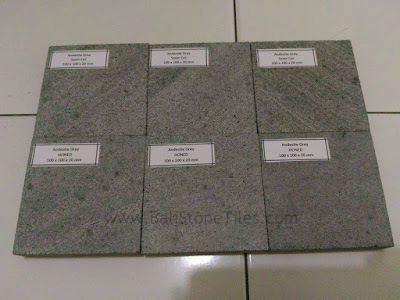 Andesite Stone Tiles Indonesia can found in Volcanoes Location Likes Java, Indonesia. Andesite form by high Temperature on Volcanoes. 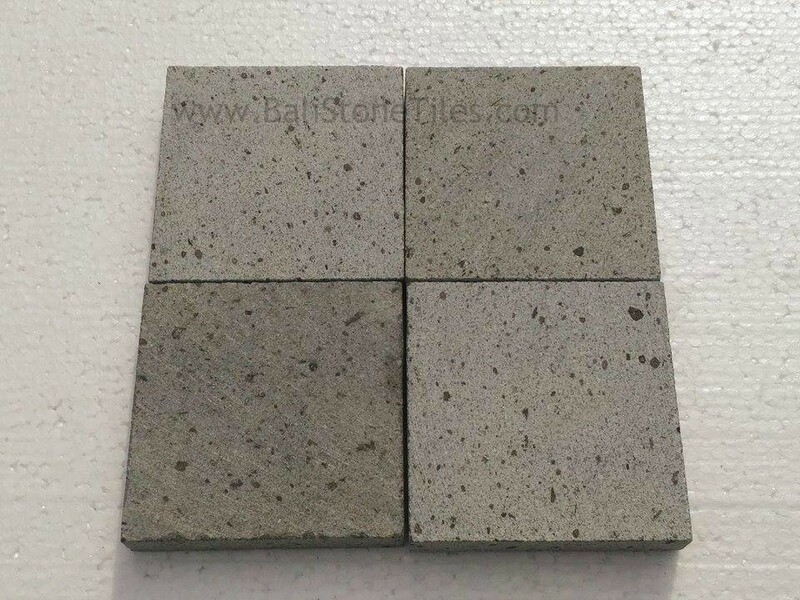 It made Andesite is one Greatest basalt in the world because has high density, survive for all condition and very hard to broken. 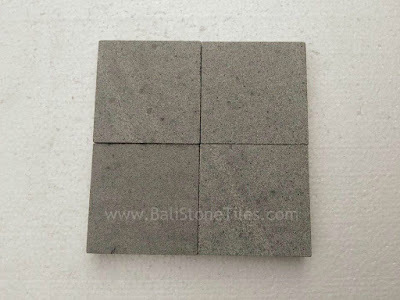 Andesite has many type likes Grey Andesite, Black Andesite, Black Spot Andesite, etc. 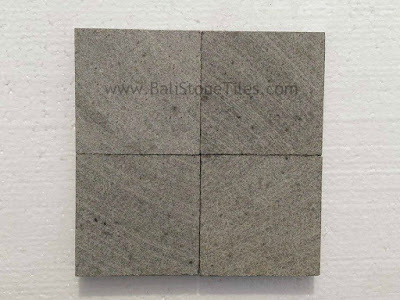 Natural Andesite Stone tiles are easy form to many type likes Sawn Cut, Honed, Polished, Flamed, Random Irregular, etc. All Finishing has special characteristic. 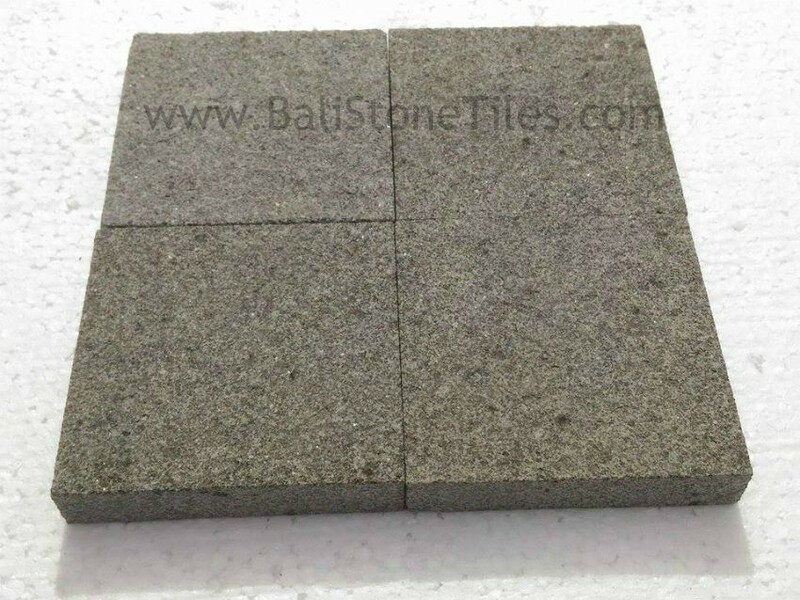 Andesite Stone Tiles Indonesia can install to many part of building likes Pool Deck, Floor/Tiles, Wall, Stairs, etc. 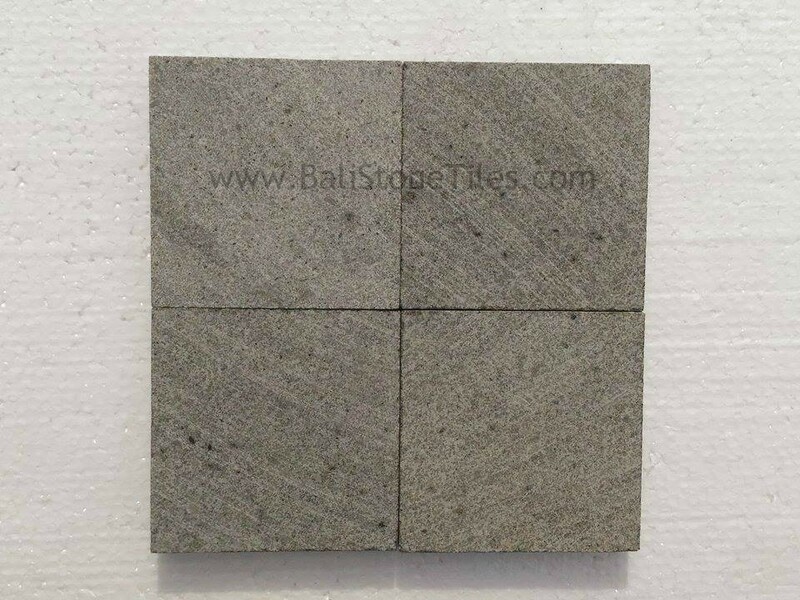 Greatest stone tiles for Floor/paving is Grey Andesite Stone Indonesia especially when using for High pressure likes paving for walking or drive way of car or motorcycle. 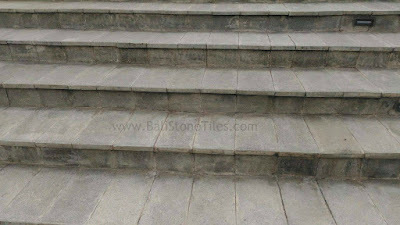 with High Pressure, Andesite Stone Tiles will not broken or crack because Grey Andesite Tiles has solid body and High density. 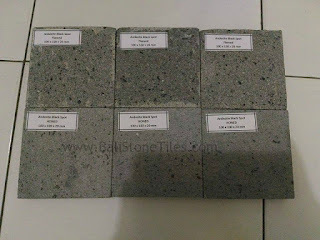 We have many type of andesite stone indonesia. 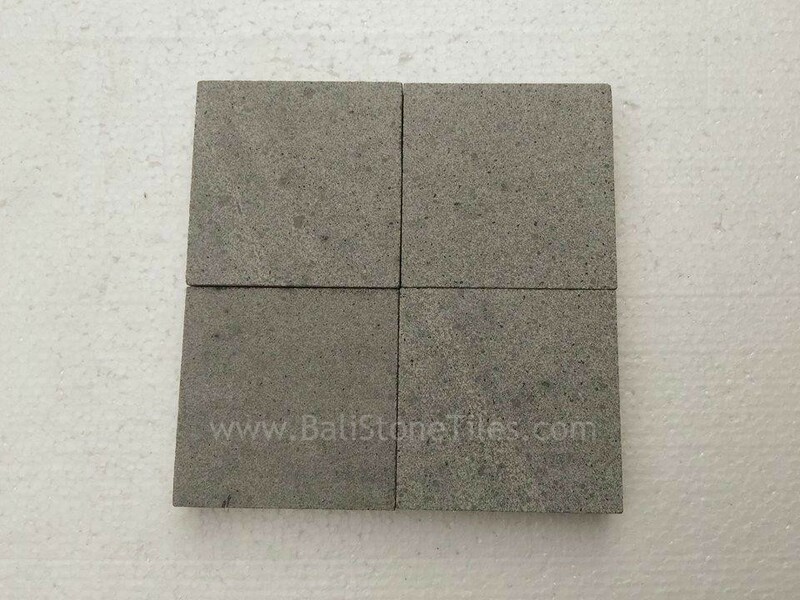 Type of Andesite stone tiles are Grey Andesite Tiles, Andesite Black Spot, Black Andesite Stone, etc. 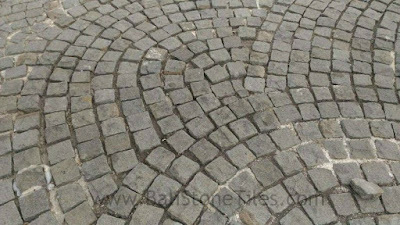 On this Article we will tell you two Type of Andesite are Grey andesite and Black Spot Andesite. 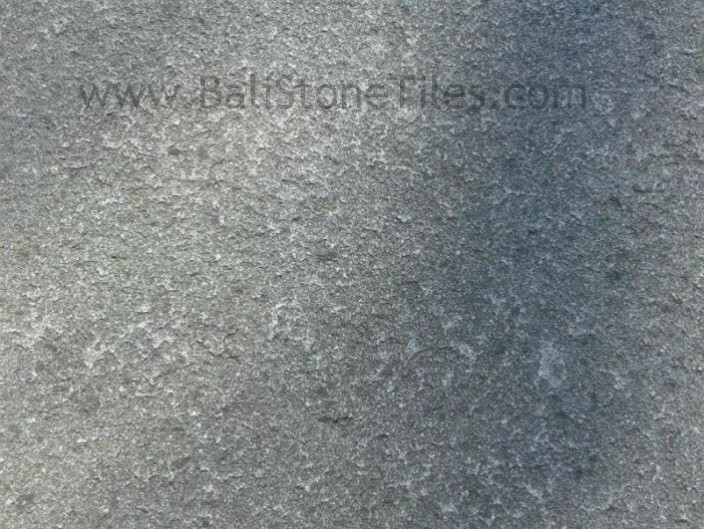 Grey andesite has Plain face with little Black spot and Black spot andesite has Black Spot on the Face. On above picture we can saw Grey andesite has Grey Dark Elegant Color. 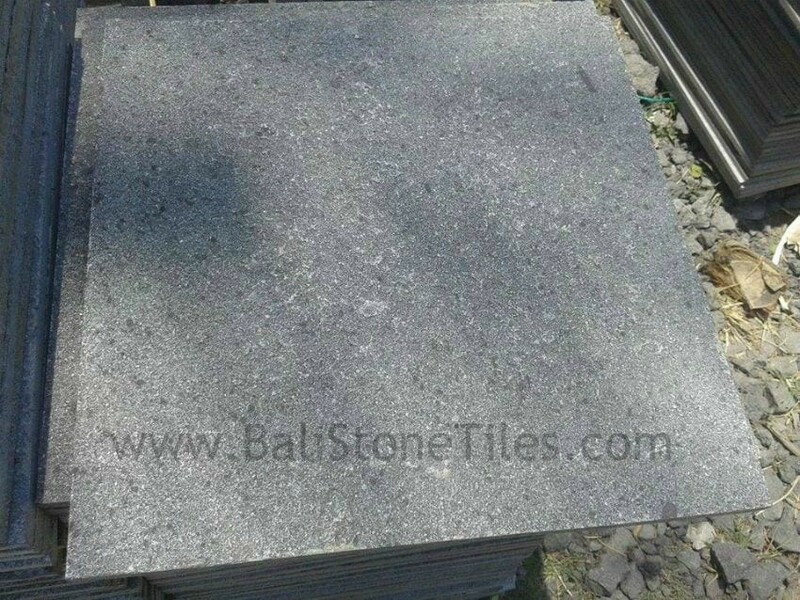 Grey Andesite also called Plain Andesite because not has Black Spot. Usually, Grey Andesite is very amazing when install it to Wall, Paving or Tiles. Next, Black Spot Andesite. Black Spot Andesite has Special Texture because this Andesite has black spot. It look very infinity Amazing and Beautifully because has the black Spot. In above picture we can saw the Natural Basalt Stone with great Black Spot. 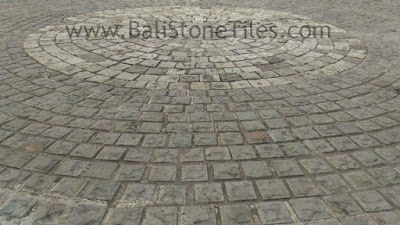 Andesite can form to many type of building part. 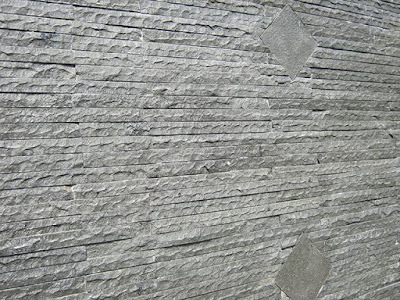 Andesite can Finishing with Honed, Sawn Cut, Rough Face, Bullnose, Bevel, Flamed, Random Irregular, etc. With Great Finishing corresponding with your design, it will has amazing view. First Finishing is Sawn cut Finishing. Sawn Cut finishing will made your Stone tiles face has scratch from Machine. 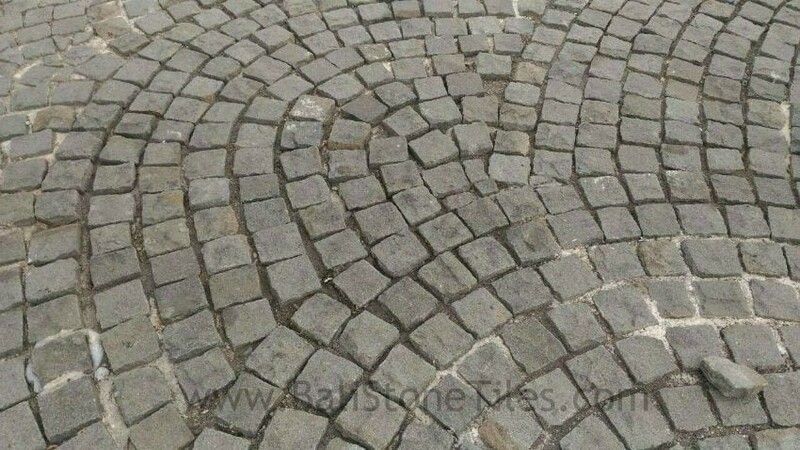 From this condition the stone tiles face not has smoothest face. 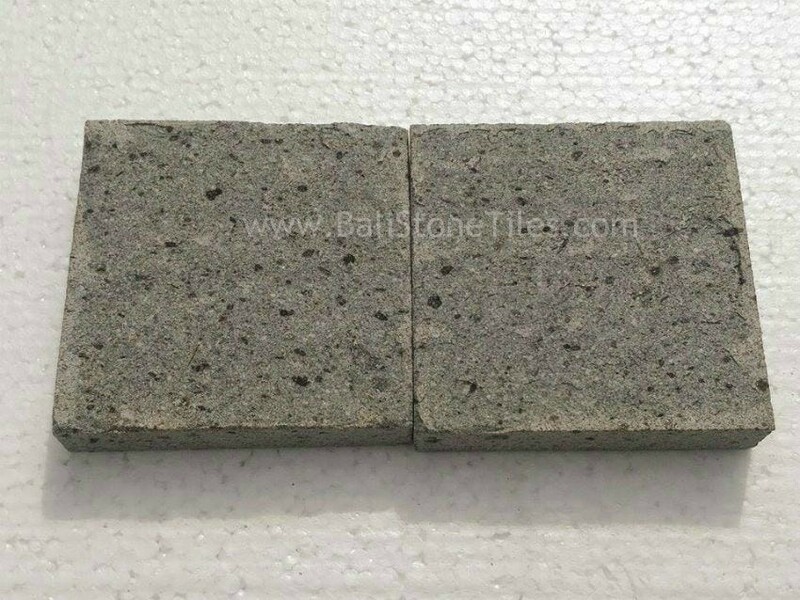 We can choose this finishing when we are using it to tiles for walking. 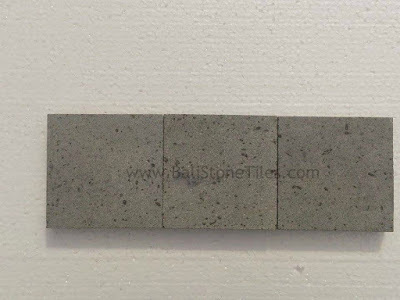 But if you want made your Stone tiles has Smoothest face, you need added honed finishing. 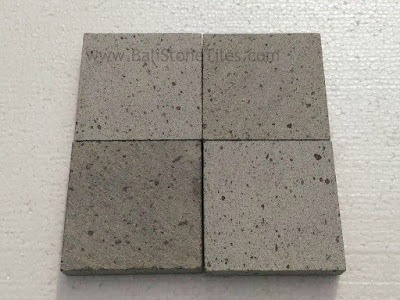 When you using Andesite Stone tiles for Pool Tiles / Pool Deck, we recommend add Honed finishing because with Honed Finishing made the Visitor in your pool more comfortable when not wear footwear. Next, If you want smoothest face Andesite, you can add Honed Finishing. Honed Finishing will made The Grey Andesite has smoothest Face with polish machine. Honed Andesite Stone very recommend to you when install it to Pool Tiles/ Pool Deck, etc (Condition without using Footwear). After that, for more safety application of Andesite Tiles on the Pool, Pool deck or Wall, we recommend add Bullnose or Bevel Finishing. 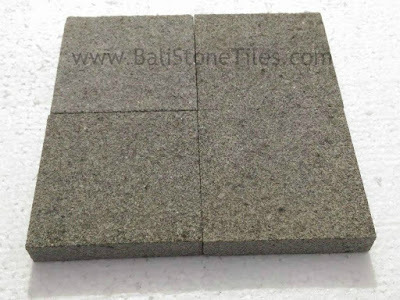 With Bullnose or Bevel Finishing, Grey Andesite Tiles will has outer side more safety because the outer side will have round or bevel side. 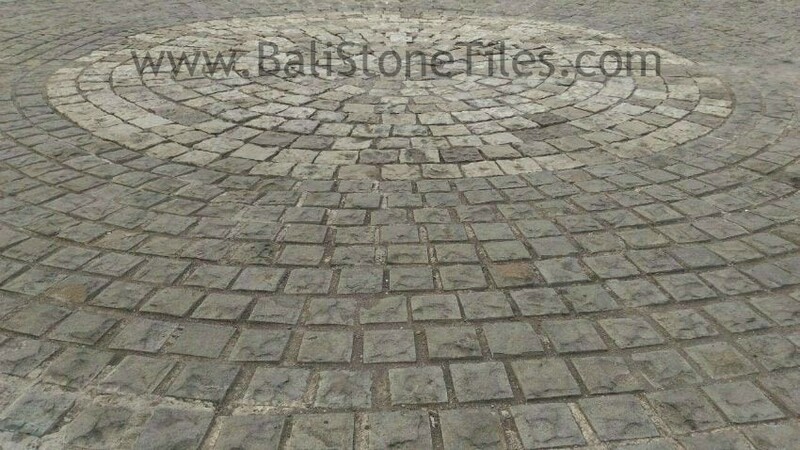 Bullnose Finishing made Andesite Stone Tiles has Round for one Side, Bevel Finishing made slope Side of Andesite Stone tiles. 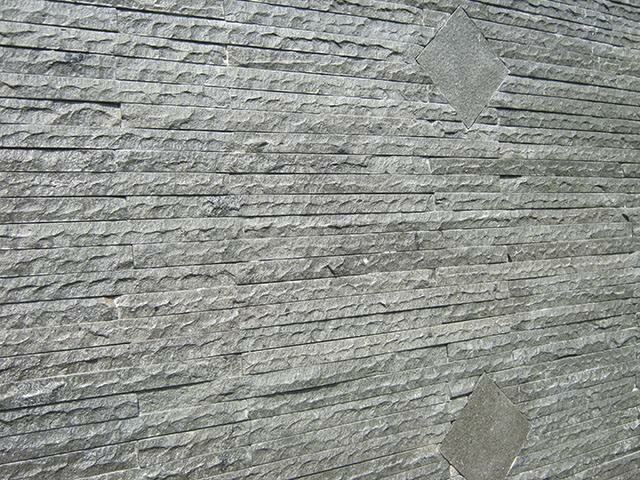 Andesite Also can added Rough Face Finishing. 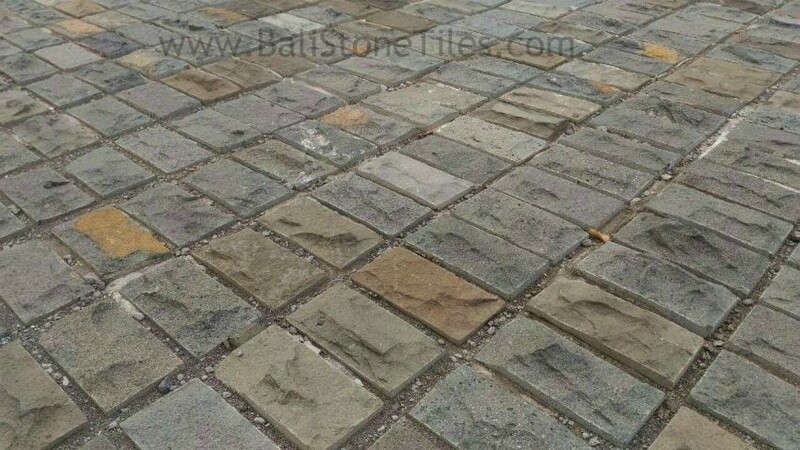 Rough Face Finishing made Andesite Tiles has Nature Natural Stone Face because this finishing made the face likes natural Stone Face. Rough Face finishing usually used for Wall. 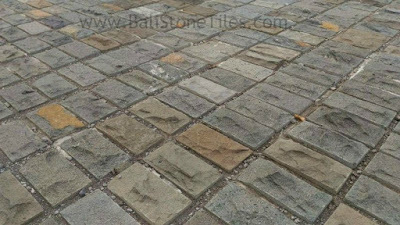 It will made Andesite more Nature and has elegant Natural Color. 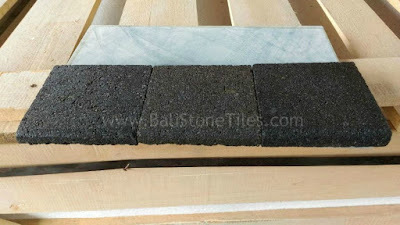 Other Finishing of Andesite Stone Tiles with Random Irregular Finishing. 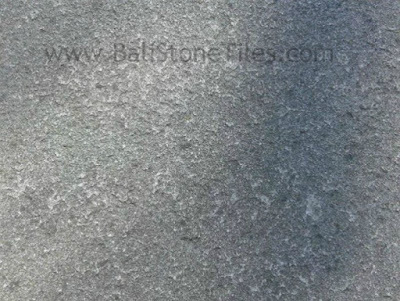 This Random Irregular finishing made andesite has elegant random style. it not hard to installation because we has the pattern. 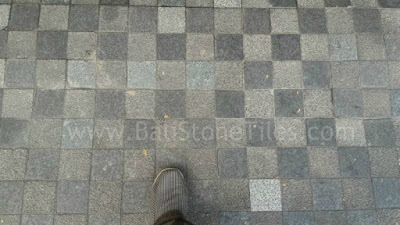 Random Irregular likes Mosaic finishing but this finishing used Natural Andesite Tiles from Indonesia. 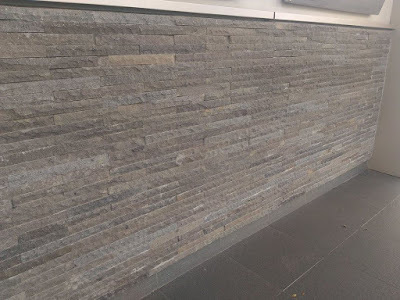 Furthermore, last finishing is Flamed Andeiste Stone. This Flamed Andesite will made your andesite look more solid and has elegant Face. Andesite Stone can be process to many size. 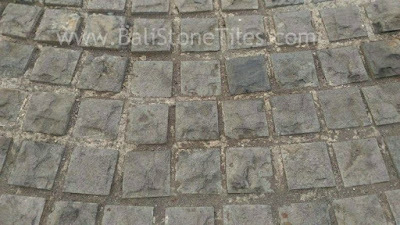 In below we show you standard Size of Andesite Stone. 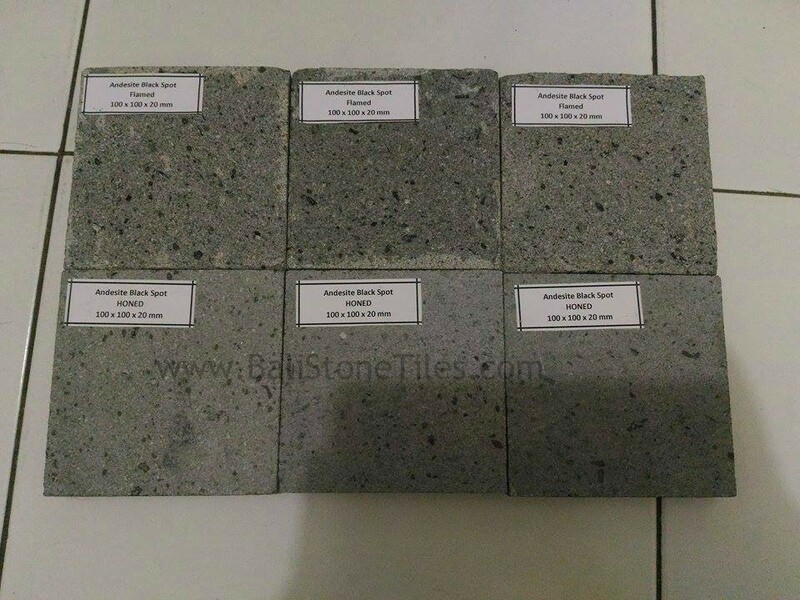 Note: For another size we can do it to you because we have Andesite Manufactured, Please to contact us.